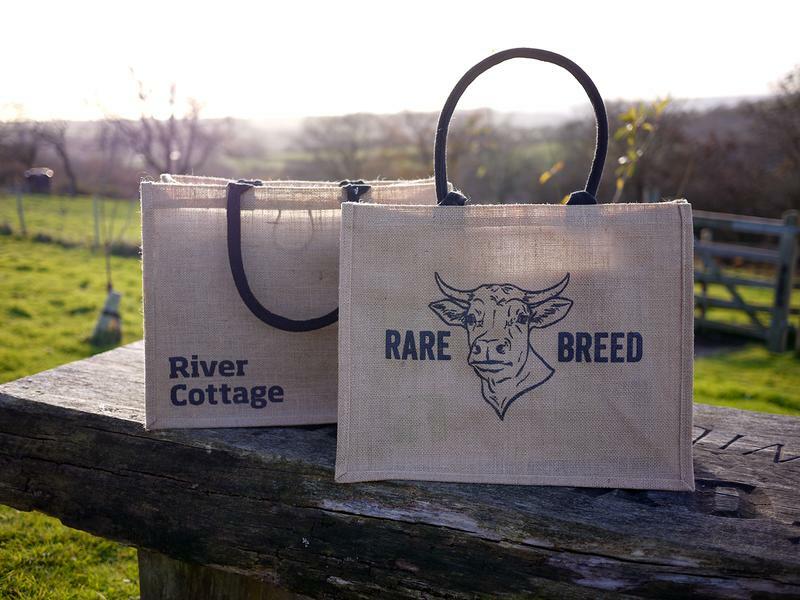 Don't leave home without one of these handy jute shopping bags. Ideal for grocery shopping, this strong bag has cotton carry webbing handles that fit nicely over your shoulder. Size: 42 x 33 x 19cm.